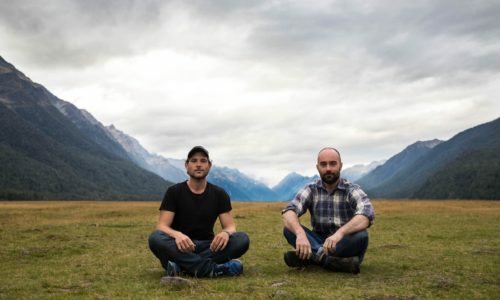 As respectively a composer and a videographer (from France), they focus their work mostly on the connections between natural structures and human behavior. It feels urgent to them to learn from Nature and let it inspire them rather than to consume it. What solutions are to be observed among plants and animals, of Nature’s capacity of adaptation or from geological phenomena. How can we get galvanized by all these into finding more harmony in our relationship between each other and with our environment? How can we translate these connections into poetry, music, or images? This residency would give them a starting point into observing and collecting sounds and images of the natural environment of the North Island but also meet artists and locals. How are wildlife, geology and humans all weaved together? The eventual goal for them is to create a musical album along an extended video using the collected media and impressions.